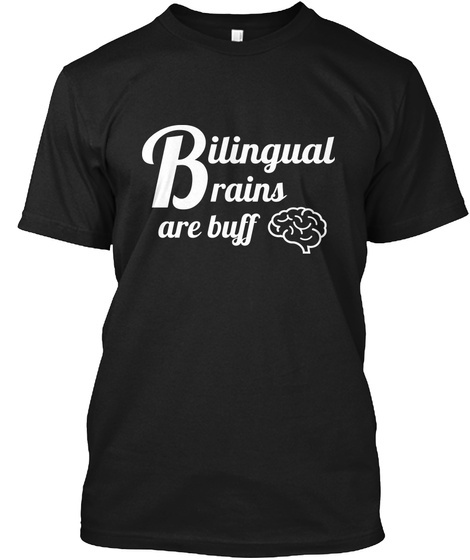 When you wear this shirt be sure to have some facts ready to share with people about the benefits of bilingualism and multilingualism. 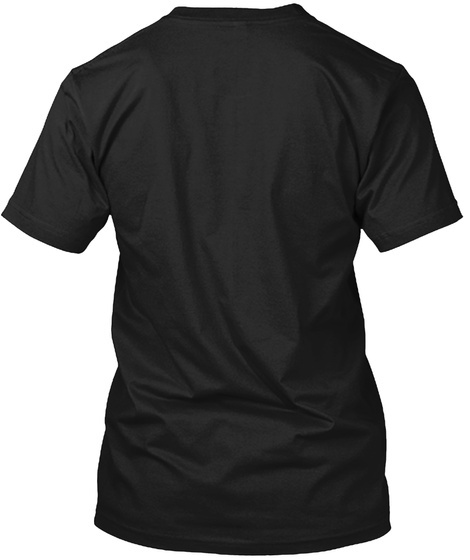 When you buy this shirt you are helping to fund my online ESL school and making classes more affordable for English language learners around the world. I am also working to offer lessons for refugees and immigrants for free. Subscribe to this project at nikkilubing.com.